This ingenious toothbrush uses facial recognition technology to guide you on a brushing routine your dentist would be proud of. A simple-to-use smartphone app helps you remove double the plaque with the oscillating head, polishing every nook and cranny. Your pearly whites have never been so squeaky clean. 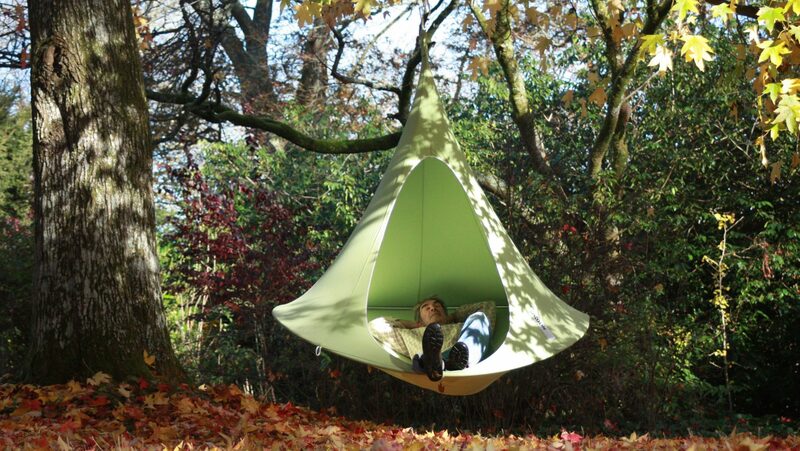 As futuristic as it is comfy, this versatile hammock lets you hang loose in style. Made of canvas, it’s suitable for both in- and outdoors, while its simple assembly and lightweight construction make it easy to transport for effortless adventure. These kid-friendly bicycles make young riders the masters of their trusty two-wheeled steed: Changing a tire or adjusting the saddle is easy for kids to do themselves, without tools! Boasting age-specific ergonomic designs, eight speeds and lightweight aluminum alloy construction, plowing through piles of autumn leaves has never been so fun. A lightweight companion with a full-bodied sound, Yamaha’s new p-125 compact digital piano channels the spirit of a concert grand while remaining apartment-friendly. Well suited for the beginner pianist, its graded keys convey a real weighted feel while Yamaha’s smart pianist app helps you learn; you can even record with its MIDI capabilities. An effective chill pill, 5-HTP is a healthier alternative to prescription anti-depressants and sleep aids: Made from 5-hydroxytryptophan, a natural protein produced in the human body, this enzyme breaks down into the neurotransmitters serotonin and melatonin and is clinically proven to aid in depressive illness, anxiety and sleep problems. Get the most out of your food and create fantastic oils from wholesome ingredients in your own kitchen! Whether for cooking, baking or even skin care, this state-of-the-art press preserves all of the valuable vitamins and minerals, making eating healthy a cinch. 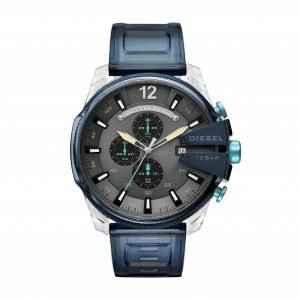 Breaking the mold with themes of transparency and nonconformity, Diesel has created a convention-shattering watch collection alongside Grammy-nominated artist Steve Aoki. Futuristic and fresh, the indigo color scheme is a nod to Diesel’s famed denim. Made from conflict-free materials, the world’s first ethically produced smartphone lets you communicate with a clear conscience. Awarded the German blue angel certification for environ-mentally friendly products, it’s also modular, making it easy to repair and upgrade – with care, it could be the only phone you ever need. Revel in the sweet scent of the grotesque with a Gucci candle! Like a Mediterranean garden emerging from the morning mist, tomato leaves, lemongrass and other herbal aromas tickle the senses for 60 hours, leaving you with a Richard Ginori porcelain jar to accentuate your domicile – preferably by planting carnivorous plants for a gorgeous monster.